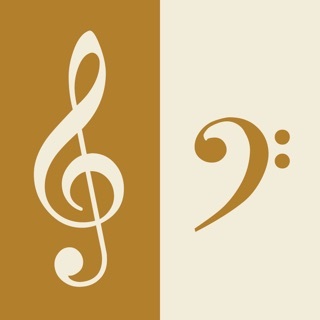 Choose Notes from either Treble clef, Bass clef, Alto clef or the combination of Treble and Bass clefs ("Grand" mode). Use "Timer" to test your knowledge. With the "Cards Info" screen you can see how the cards are arranged by sets and stages. What is a “harmonic fourth”?? Fourths and fifths are PERFECT. Was looking for major and minor intervals. Harmonic and melodic are very confusing. Dear customer, you are correct. The fourths and fifths are perfect. However our application shows the size of intervals and how they are played, either one note after another (melodic interval) or at the same time (harmonic interval). Thank you for your review. 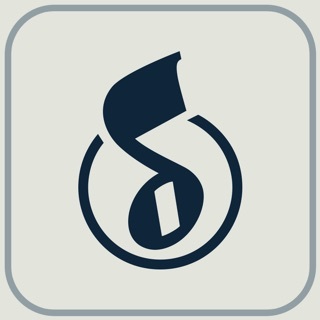 Very flexible, very good flash card style app for music notes, rhythms, intervals and symbols. Mix and match categories in your studies. Timer feature for speed test. It would be nice if it had timer results for each separate category, and adjustable timer tests. Sound would be ideal for notes and intervals, especially when you answer correctly...train the ear. I'm a beginner. This is most definitely helping me learn. It will no doubt help me for months to come, and always be there for quizzing after that. Definitely a keeper. Room for adding to it, but really an excellent start. At first, I thought the idea of purchasing a music-oriented flash card app was odd, given the wealth of general purpose flash card apps available. However, once I started using it, I quickly realized how well this app was designed to meet its goal. 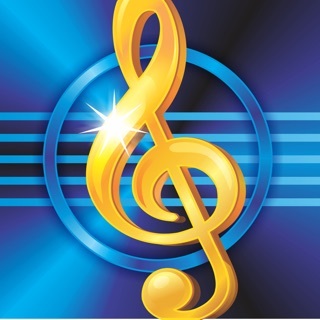 It drills musical symbols very well, including note values, clefs, marks, and instructions. The feedback chart is really useful for showing points of strength or weakness. It's complete enough to be instructive, but simple enough to use for kids or adults. 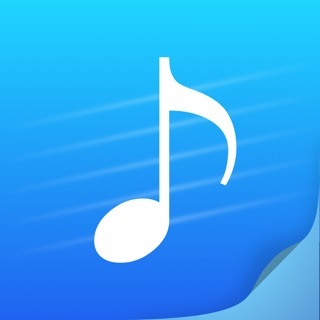 I recommend it highly for the music student (piano or otherwise) in your home.